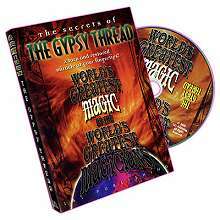 The effect that is commonly referred to as Gypsy Thread was first introduced into the literature of magic in 1584 by Provost and ever since, magicians – and presumably their audiences – have been fascinated and enchanted by the simple yet profound concept of a simple strand of thread being broken into small pieces and restored at the magician's fingertips. 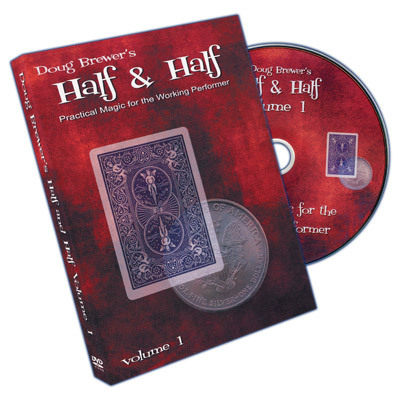 On this DVD, you'll see six different interpretations of this straightforward and beautiful trick. 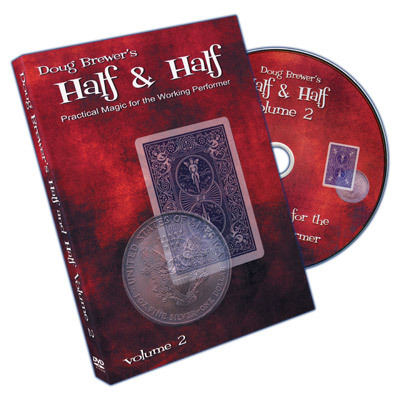 Daryl begins with the classic version, complete with several significant Al Baker touches. Geoffrey Buckingham offers tips on how to make the Gypsy Thread the perfect cabaret trick while Bob Read adds his comedic genius. 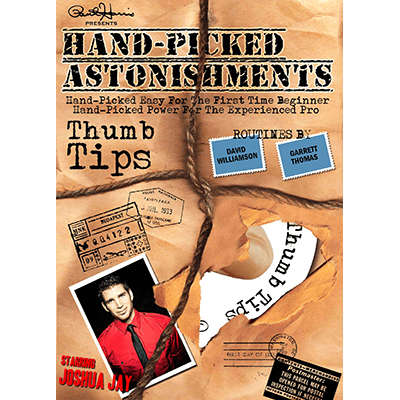 Henry Evans demonstrates his flashy – and completely clean – ending while Cellini teaches a stunning version using yards of thread that could play not only on the street but in the biggest theater. Finally, Eugene Burger performs a highly theatrical trick using the thread as an insightful metaphor.